Just for the Irish Summer and Anna! 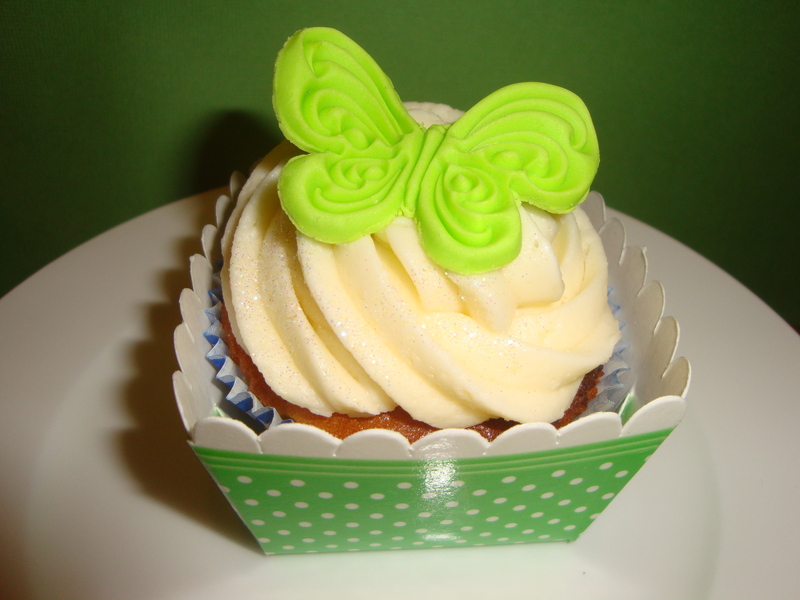 I was so excited this week to have a comment from Ann and Anna in Co. Meath Ireland and I wanted to post a cupcake picture to say thank you to them for their interest in my blog. Also to all our family there miss you like mad and here is a cupcake just for you. Hope you are having a great summer and can’t wait for ours.